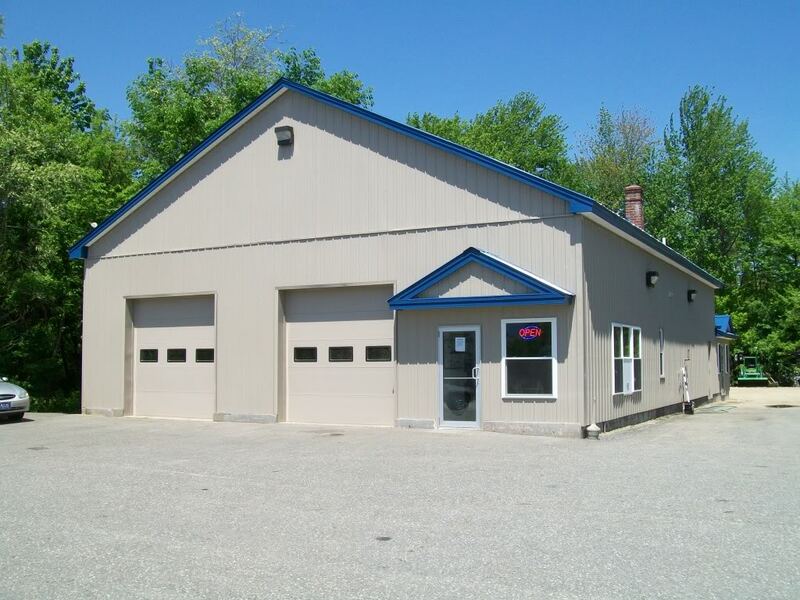 A-1 Auto Inc. was established in 1989 in Mechanic Falls. The business grew and expanded to its second location in Auburn in 2003. 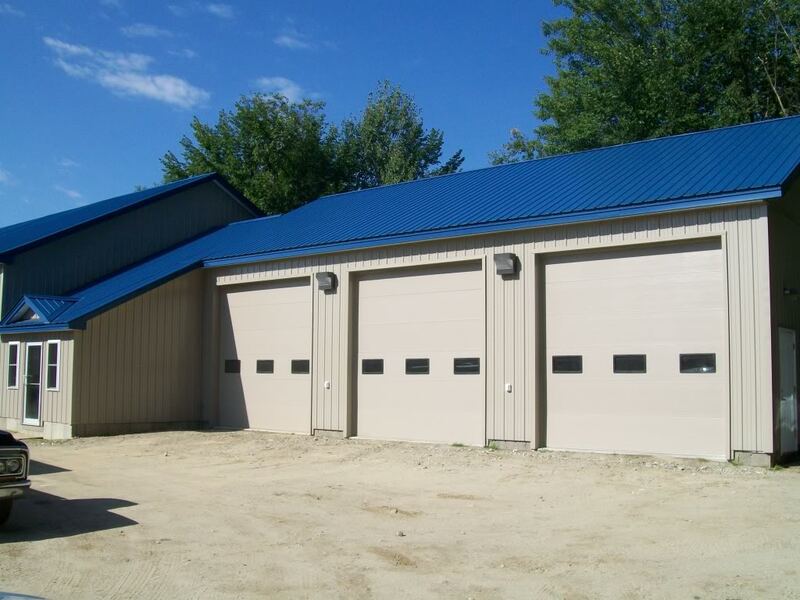 We have loyally served the Oxford Hills and Lewiston/ Auburn, and Rumford areas ever since. Our goal is (and always has been) quality, affordable service, and above all: customer satisfaction!! Our Auburn location may be reached at 207-783-9715. Our Mechanic Falls location may be reached at 207-345-9715. Here at A-1 Auto Inc. it is our strong belief that you shouldn’t have to pay a mechanic to look at your car and tell you they can’t fix it. Our knowledgeable staff will always diagnose and repair any mechanical defect we can find. “If we can’t fix it… YOU PAY NOTHING!” From engine problems to drive train issues, we’ll do our best to get your vehicle back on the road. We gladly work with new and used parts in order to minimize the cost of repairs. The customer is always welcome to be involved in the decision. To schedule an appointment, call 207-345-9715!